Yes indeed, one of these days I need to start reading more pages of this book. Its almost about time that I start going international on my travel. Yes I have a bucket list and there are certainly some places that I’ve bookmarked already and need to plan my travel accordingly. 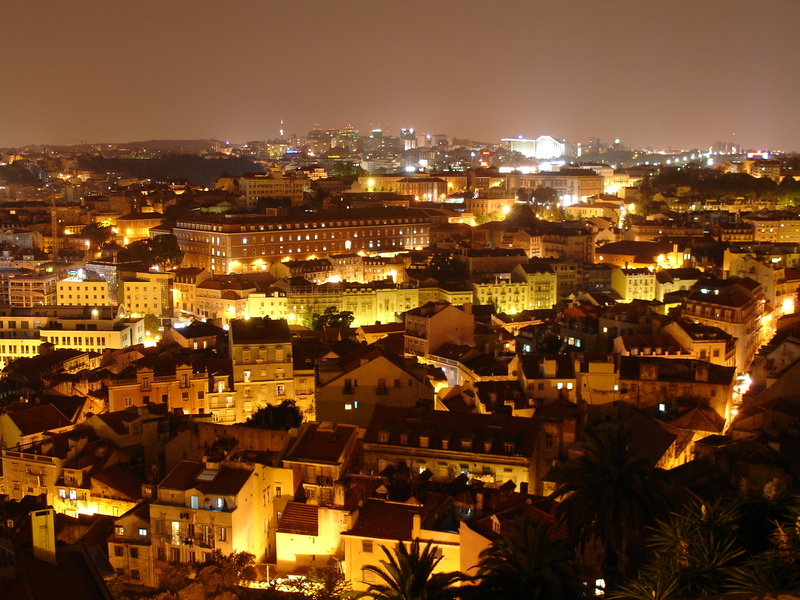 One of the most amazing destinations that are already on my bucket list is Lisbon, Portugal. Yes, the capital of Portugal. Why Lisbon though? Well, there are plenty of reasons why I’m pretty much attracted to this destination. Most importantly because of its contemporary culture that is alive and thriving and making its mark in today’s Europe. Perched on the edge of the Atlantic Ocean, Lisbon is one of the rare Western European cities that face the ocean and uses water as an element that defines the city. So with that in mind, I thrive to take a look at one of such beautiful cities soon and hopefully add this on my bucket list. What would I do in Lisbon? There are a several things that one could do in the largest city of Portugal and my list would probably be endless if I think of it. So let me narrow it down to one of these amazing locations that I’d love to go to. A solemn-looking cathedral that reflects the Romanesque style of the 12th century. Built on the grounds of the city’s main mosque, the cathedral was raised to celebrate the Moors’ defeat in the mid-1100s. If you are an admirer of sacral architecture one needs to visit this church, the monastery and the treasury. It has a very particular calm, dark atmosphere. The monastery is quiet and somehow comforting. The style(s) of architecture are interesting to study and very inspiring. This again is an enchanting experience for a traveler like me. The backpacker unknown traversing the dreams of destinations across the universe. 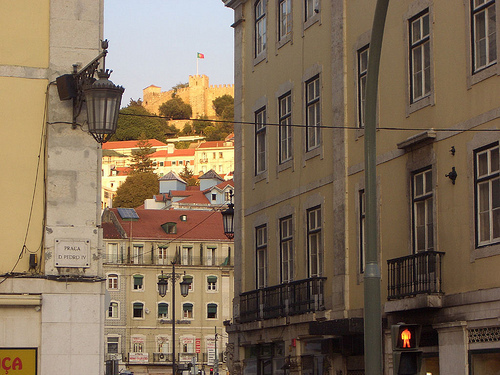 One should take this opportunity to walk through Alfama, a beautiful neighborhood and go up to St George’s Castle. Built in the 6th century, it was a royal castle for the Moorish until it was captured by the Portugals’ first king. It is now famous as an ‘oasis of peace’. 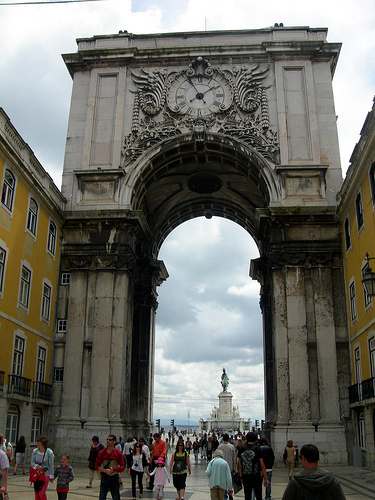 Enjoy the majestic view of King Afonso’s statute at the main door and then a series of cannons. The UNESCO World Heritage Site, Belem Tower is a fortress built in 1515 to guard the entrance to Lisbon’s harbor. 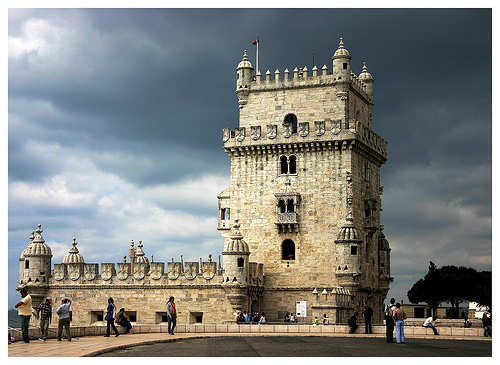 Commissioned by King John II, the tower is an important example of the Portuguese Manueline style. 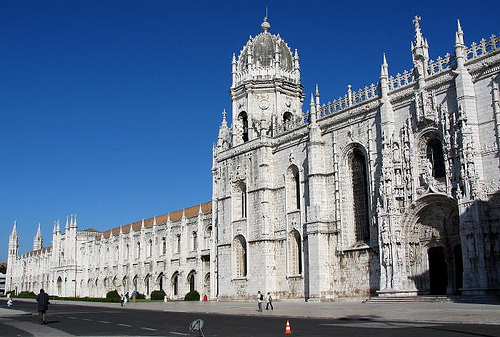 Other places to visit while in the neighbourhood are Jeronimos Monastery, Monument to the Discoveries, Coach Museum, housing the world’s largest number of coaches and royal vehicles, and Statue to Afonso de Albuquerque. Jeronimo Monastery is the sleeping place of one of the most famous travellers and explorers the world has seen – Vasco da Gama. It is also the place where sailors in the olden days would pray before embarking on a voyage. The church is beautifully designed with ornate portals, pinnacles and gables. It has been declared a World Heritage Site by UNESCO. 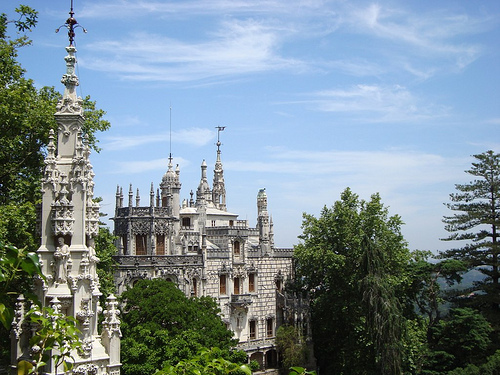 Besides being in Lisbon, a short trip to Sintra would be also very nice… One of the prime attractions of Sintra is the Quinta da Regaleira, located in the historic centre of Sintra. The estate consists of a palace and chapel, a park featuring lakes, grottoes, wells, benches, fountains, and a vast array of exquisite constructions. The Regaleira Palace features five floors with a living room, dining room, billiards room, balcony, bedrooms, some smaller rooms and servants rooms. 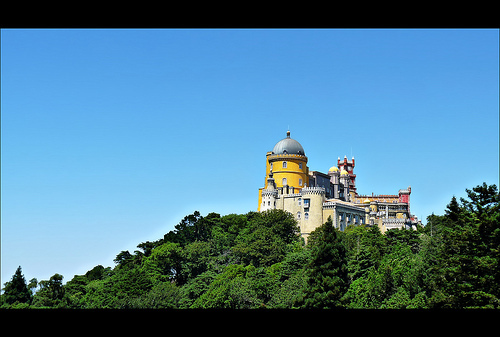 The Pena National Palace and the surrounding Pena Park, is a UNESCO World Heritage Site, which is also one of the Seven Wonders of Portugal. The Palace is an interesting mix of Romantic, Neo-Gothic, Neo-Manueline, Islamic and Neo-Renaissance styles. The construction of the Palace and park started in the middle ages with the erection of a chapel, however the earthquake of 1775 reduced the monument to ruins. In 1838, the King Consort, Ferdinand II, commissioned a palace to be built on the ruins. 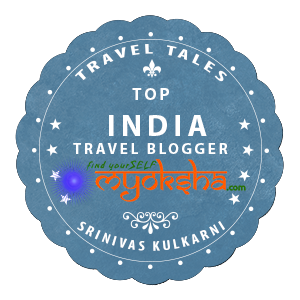 This entry was posted in Tales Across the World and tagged deals, Europe, Lisbon, Portugal, Travel Deals on January 29, 2013 by srinistuff.